Welcome back to another fun filled episode of our little show! It’s great to be back in our studios, bringing you another Q&A episode of our homebrew podcast! Today’s show features our favorite Director of Operations over at CMBecker, James Carlson! 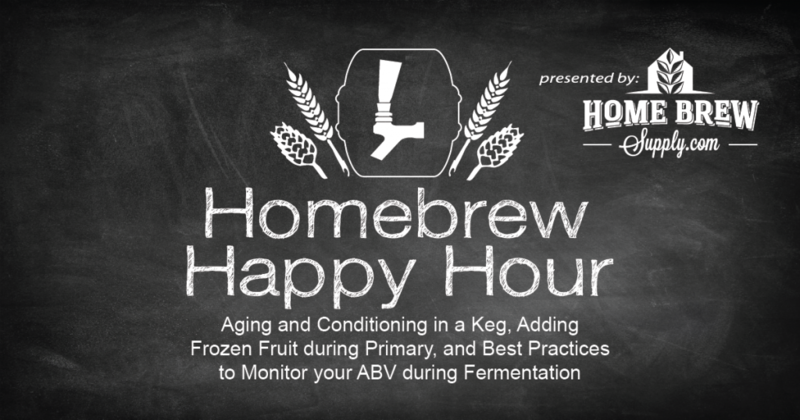 James fields your questions (while Joshua Google’s them…) on aging and conditioning, adding frozen fruit during the primary process, and some good ways to monitor your abv without spoiling your beer!